Why Buy Your Work Truckat Scott Evans Chrysler Dodge Jeep Ram? In the market for a new pickup that can handle the demands of Carrollton jobsites? 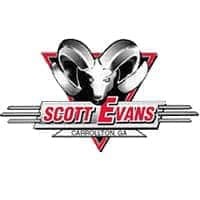 Turn to Scott Evans Chrysler Dodge Jeep Ram! 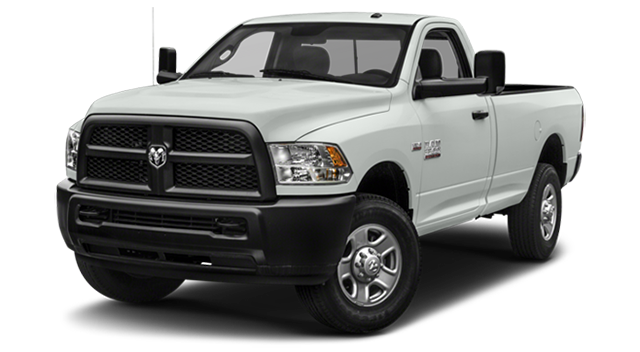 We offer a wide selection of new RAM 1500 models as well as heavy duty RAM pickups. On top of that, our exclusive programs ensure you save money on the purchase price as well as any upfitting and customization you need. Find out why Scott Evans Chrysler Dodge Jeep Ram near Coweta County is the perfect place for your next pickup. Scott Evans Auto Maintenance Package – All vehicles sold at Scott Evans CDJR include a maintenance package so you can save on service. TRAC Lease Program – The TRAC Lease Program eliminates issues that commonly cause commercial truck buyers to avoid leases. Enjoy no excess mileage charges, no security deposit, no wear and tear charges, and more. BusinessLink – This RAM commercial vehicle program offers exclusive perks for your fleet of commercial trucks. Enjoy next bay service, the convenience of a dedicated account manager, and a free shuttle service — all at no cost to you. On the Job Allowance – In addition to $500 On the Job Bonus Cash, you can pick from a $1000 upfit allowance, a $500 or $1000 graphics allowance, or a service allowance for diesel or gas engine vehicles. Check eligibility requirements to see if your purchase qualifies. RAM 1500 – Available in all-new RAM 1500 and RAM 1500 Classic configurations, this legendary pickup is better than ever. 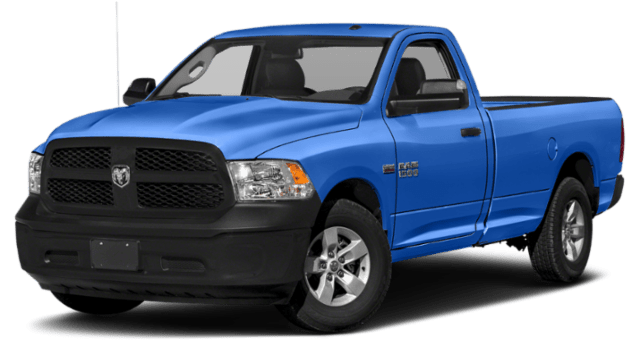 We carry crew cab and quad cab body configurations as well as a range of different bed lengths. On top of that, select RAM models include the enhanced traction of four-wheel drive. 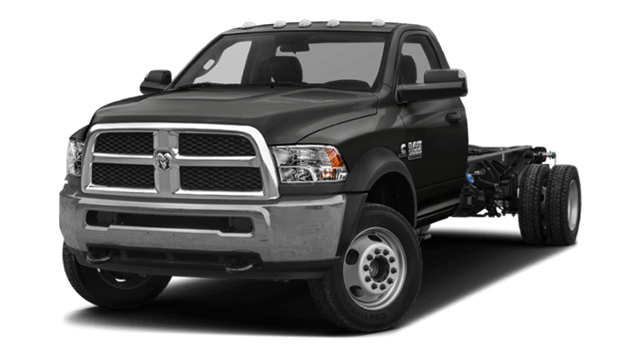 RAM 2500 – This heavy duty RAM truck offers up to 19,780 lbs of towing capacity and up to 4,050 lbs of payload capacity. If you’re looking for a truck that can do more, the RAM 2500 will be a great fit. RAM 3500 – With up to 1,000 lb-ft of torque, the RAM 3500 takes diesel power to the next level. You can even tow up to 35,100 lbs of cargo behind the vehicle. RAM Chassis Cab – If you’re planning to upfit your next truck to meet the demands of your industry, RAM Chassis Cab models are worth a close look. They’re available in RAM 3500 and RAM 4500 configurations. 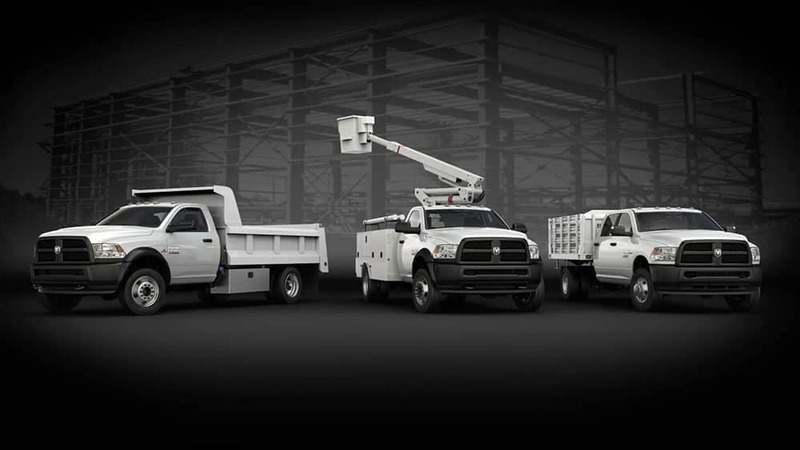 If you have any questions about our work truck selection, be sure to get in touch. 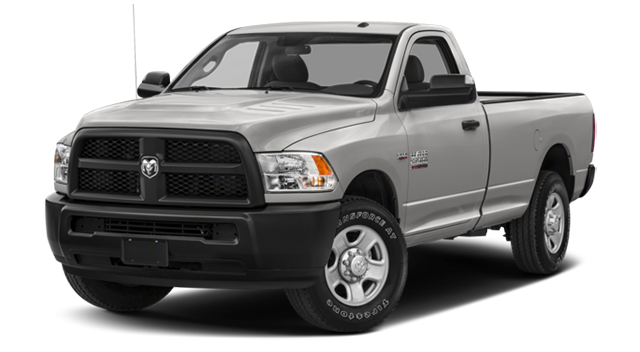 We can help you learn about anything from the RAM Longhorn features to the available RAM 1500 trim levels.